This year, Receipt Bank did a company-first. We took a select group of Australian partners away from their desks for an immersive learning experience, to share best practices to help them continue to build their firms. The experience took place at the Sheraton Grand Mirage Resort in Port Douglas for three days. Against a luxury setting, Receipt Bank partners met like-minded professionals, established friendships over rainy rainforest tours, attended educational masterclasses and more. Rather than tell you, we thought it best to show you. Here are just some of the highlights. 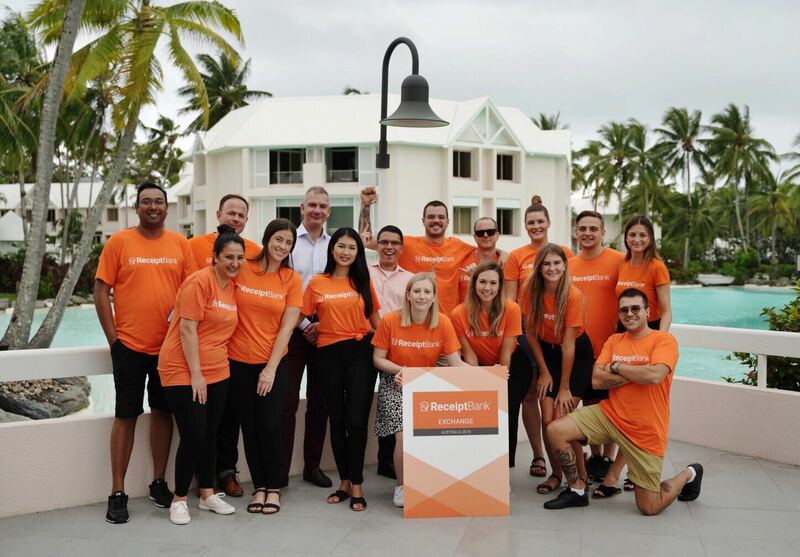 Here in Port Douglas with @ReceiptBank for the inaugural #RBXchange great discussions are being had about how to push the Accounting industry forward. Eight-time world surfing champion, Layne Beachley, delivered an incredible keynote sharing her inspirational story and insights. An advocate for kindness, grit and resilience, it was a true honour to have her at the Exchange. Would it be a Receipt Bank trip without a splash of orange? 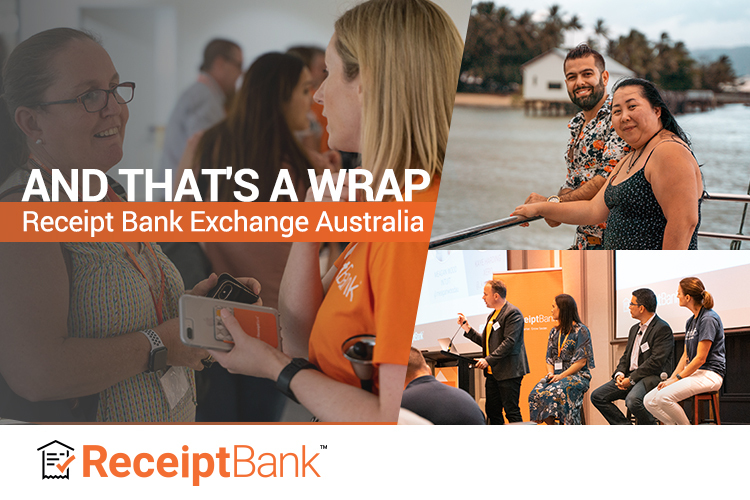 Last week I had the privilege of joining our Australian partners #RBXchange - a true exchange of accountants, bookkeepers and industry experts. Before co-founder, Alexis Prenn, had his first coffee, a Receipt Bank partner, Penny, told him her story of using Receipt Bank. She doubled her income, halved her workload, and with the extra time and money, founded and funded a school in Africa for 105 children. It's stories like these that demonstrate the transformational power of technology. We can talk as much as we like about efficiency, key performance indicators and process. Yet, this is the sum of all those parts. “It has been immensely rewarding for me both as a practitioner and a small business-owner to have serious, quality time not only with my peers but also industry leaders. It shows how much the team at Receipt Bank truly value their partners - and I’m not just talking about the accountants and big boys but also us little guys. No other software company offers us a reward for supporting them even though the support we give them is fairly small in the financial scheme of things. It was a fabulous few days of connection, collaboration and inspiration, made possible by all who went. And even when the weather didn't cooperate, there was still a 'wow'. Find out how Receipt Bank can help you build the business you want today.